Elaine popped in to see us in 2013 after hearing about the results we were getting from our clients. She told us that she drastically wanted to change her body shape and the words she used were ‘I want to have Madonna’s body’. 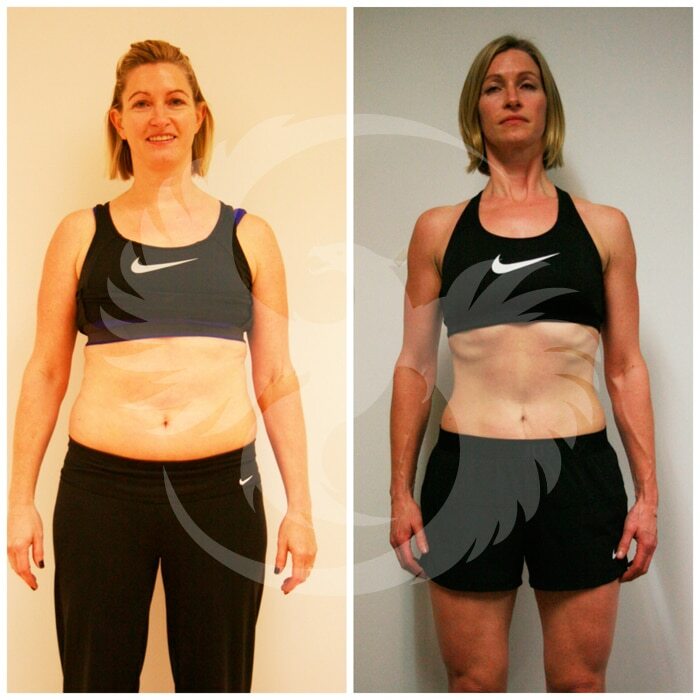 She worked really hard and lost 1% body fat every week. 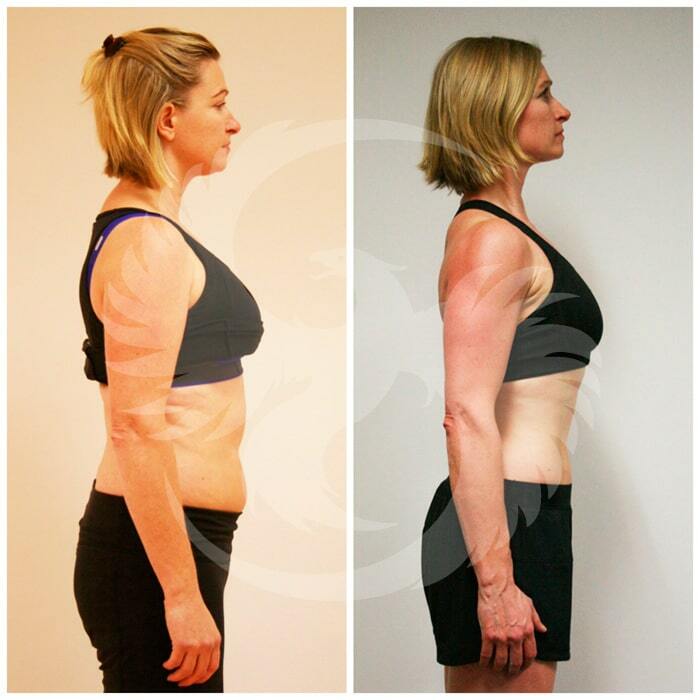 Towards the end of her transformation we had to really get into her biochemistry and assess her hormone balance to achieve more results. We dropped below 20% shortly after and we stopped once she had achieved 17% body fat. She looks absolutely amazing and is one of our star clients.